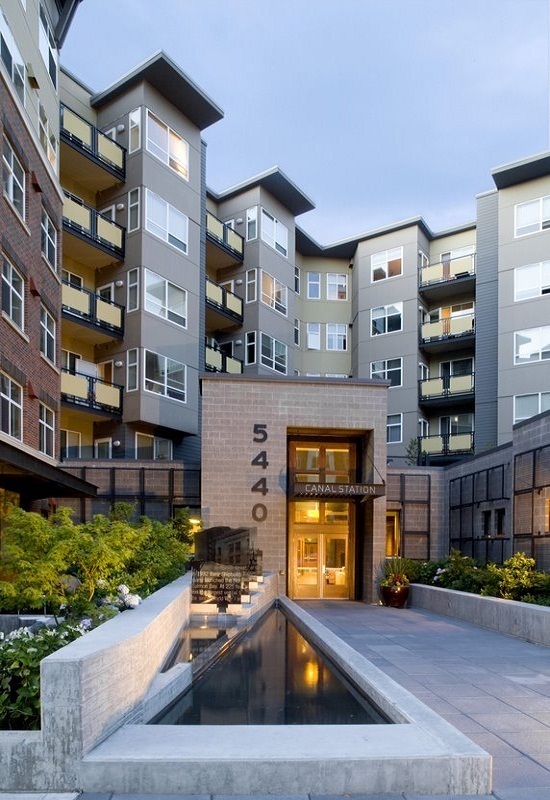 Canal Station is a multi-phased condominium project in the Seattle neighborhood of Ballard. 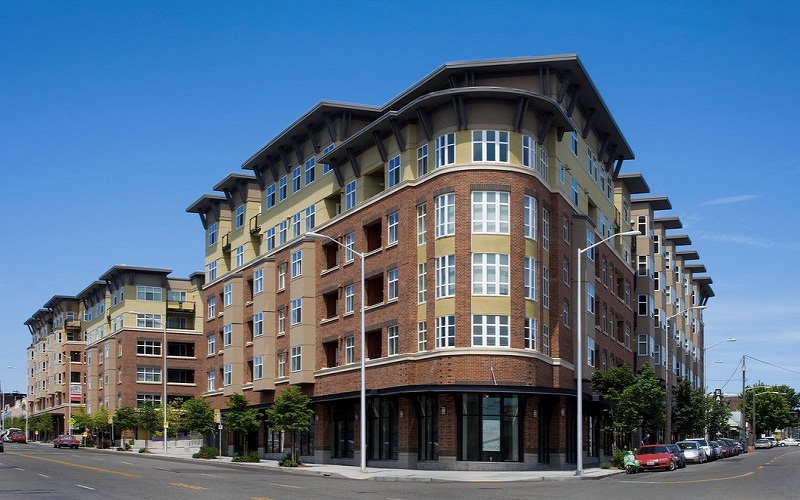 Phase 1 is 169 units and Phase II is 109 units (plus 9,330 sq. ft. of retail). 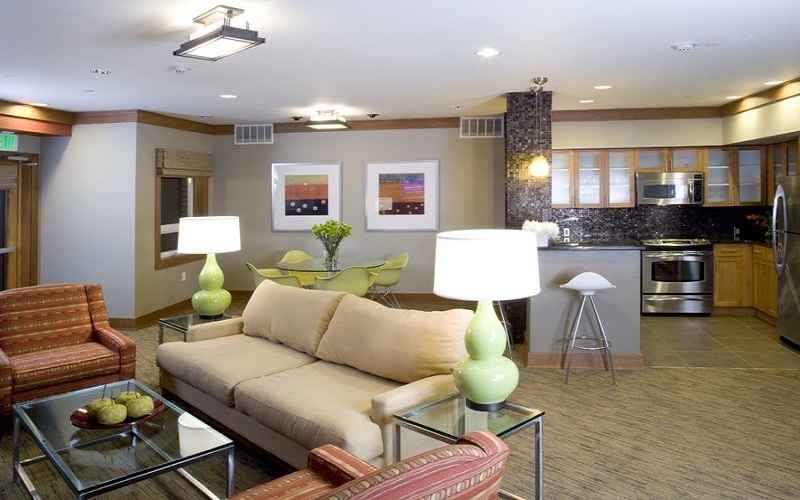 Amenities include a business and conference center, fitness center, outdoor jacuzzi and barbecue area and a common community lounge and kitchen.